It’s little wonder that many families are choosing to renovate and extend their home rather than selling to upgrade. With stamp duty expenses, real estate agent fees and removalist fees it could be cheaper for you to use the equity in your existing home and apply for a construction loan to renovate or extend your current family home. Construction loans are a great option for those who simply want to add a room or storey to their existing property to accommodate the growing family. Banks are noticing this trend and as a result are offering some very competitive interest rates and are becoming a lot more efficient in handling the construction process. So if you are feeling a little cramped and thinking of upgrading, perhaps renovating is the answer you have been searching for. Gone are the days where your only interest rate option was variable for a construction loan. There are lenders who will now offer construction loans on a fixed interest rate. This is great for budgeting and it could represent a lower rate that what you would normally be offered. Terms and conditions apply so please contact our staff to see if you qualify. 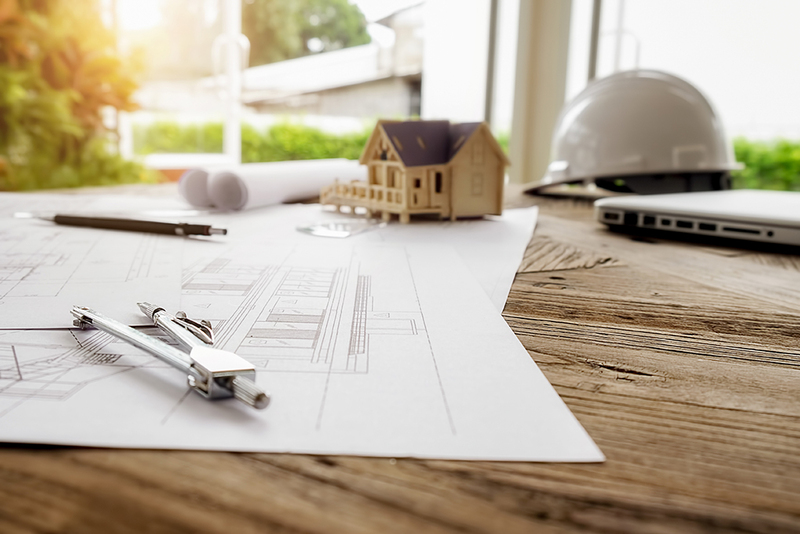 The phrase “owner builder” sends shivers down the spine of most people as the construction process can be stressful enough, even when you have hired an experienced builder. However, there are more and more people opting to manage the project by themselves and hire contractors to complete the work. 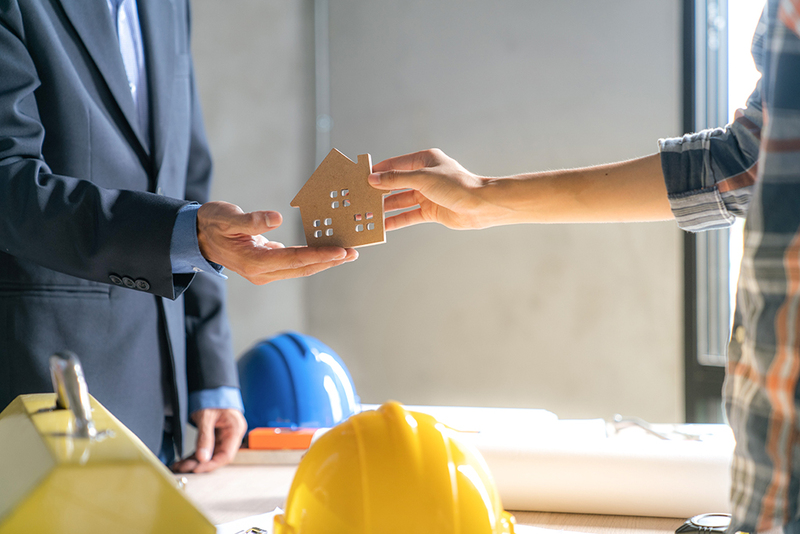 Finding a suitable lender for this option can be difficult, but you can still find finance for an owner builder construction loan. 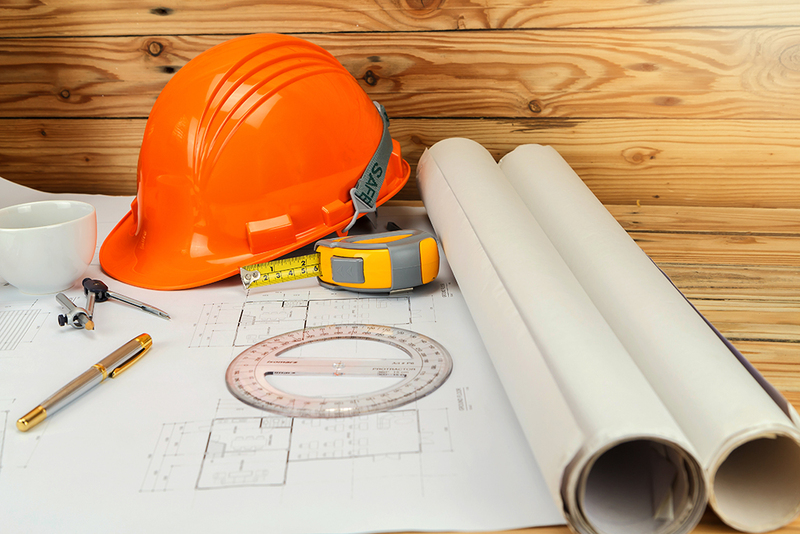 Owner builder construction loans require a few additional documents when compared to standard construction loans and as a result, most lenders won’t allow or don’t offer owner builder construction loans. If you’re thinking of taking on a project as an owner builder, contact our staff to find out your options.